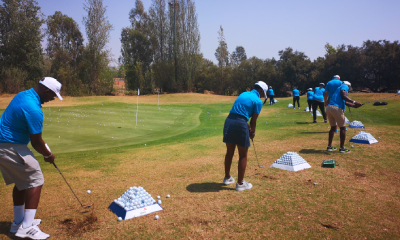 Lessons at the Gary Player Golf Experience come with a 100% satisfaction, money back guarantee. 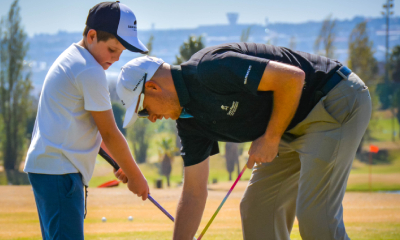 Whether you’re picking up a club for the first time, or looking to perfect your double-breaking putt; we will help you unlock Gary Player’s swing secrets! For more information, contact The Gary Player Golf Experience: WhatsApp - 066 470 4517. Lessons should be attended in sequence. Lessons commence promptly as per advertised times – latecomers will not be able to join once the lesson has commenced. 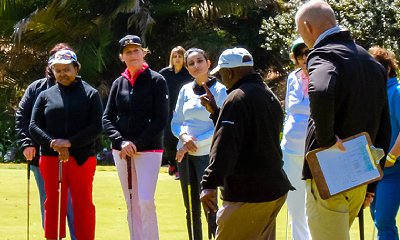 Qualifications: AAA Class Full Member PGA of South Africa; PGA Coaches Assessor. Coaching Achievements: National Team coach 2007 & 2008. Coached and coaching multiple Sunshine Tour Pro's and top amateurs. Central Gauteng PGA teacher of the year 2013. Adriaan started playing golf when he was six years old, and has represented Western Transvaal & Northern Transvaal amateur teams. 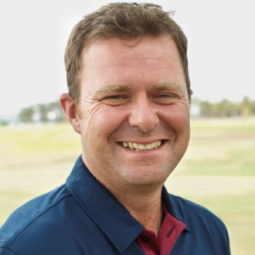 He joined the sunshine Tour in 1994 and was a card holder for over five years. He joined the Gary Player Golf Experience at its inception. 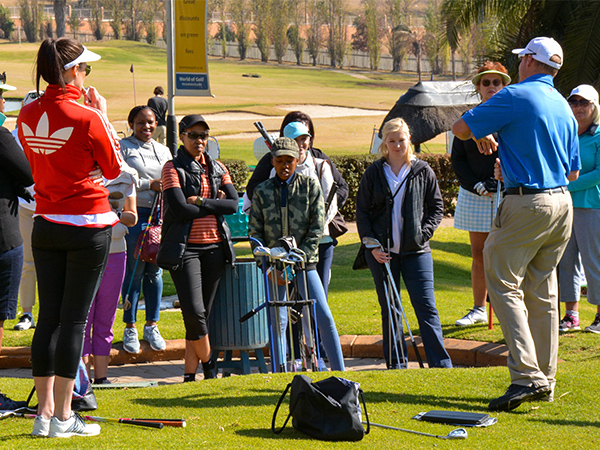 Qualifications: B.Com (Law); AAA Class Full Member PGA of South Africa; TPI Level 2; PGA Coaches Assessor. 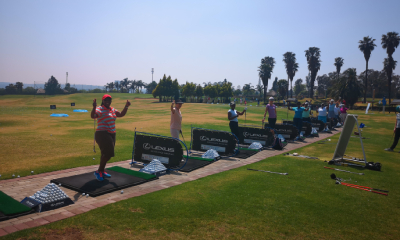 Coaching Achievements: Coaching the top two Junior Girls in South Africa. Coaching the number one Woman Golfer. Stephan started hitting balls with his dad on holidays from the age of 11, and his passion for golf keeps me him the game. Coaching Achievements: Zambian National junior squad coach 2012/13. Multiple club championship winners. Derrick’s brother got him into the game by caddying and assisted him all the way through to his professional career. 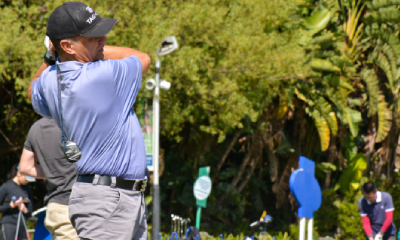 He is currently a SA senior tour member and has been a card holder for over 10 years. 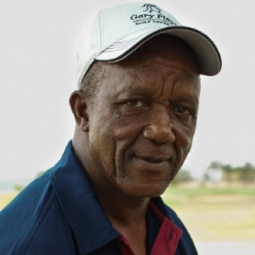 He is also a PGA of South Africa Founder Tour Member. Qualifications: A Class Full Member PGA of South Africa. Coaching Achievements: Zambian National junior squad coach 2012/13. Gary Player teaching professional of the year 2013. Bernard watched his dad play as a small boy and got hooked on the game. He is passionate about the game and helping friends play better golf. 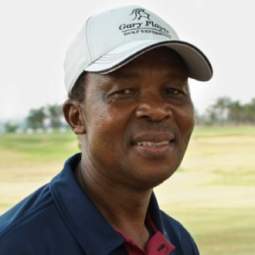 He has been playing for 17 years and has been at the Gary Player Golf Experience since 2008. 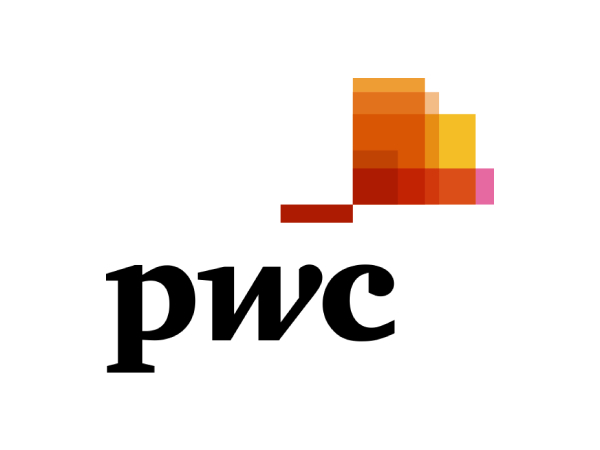 Qualifications: Founder member of the PGA, A-Class Member PGA of South Africa. 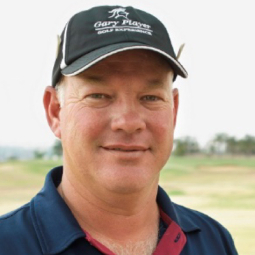 Coaching Achievements: South African Golf Development Board coach, some players went onto play on the Sunshine Tour and others joined the PGA of South Africa. Roy’s father as was a golfer and got him into the game. 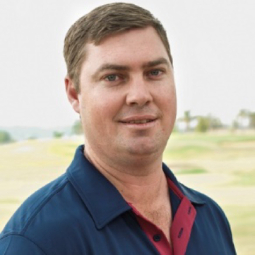 Qualifications: A-Class Member PGA of South Africa. 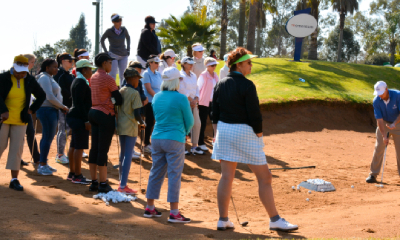 Coaching Achievements: Working with current Sunshine Tour players. Sheldon was introduced to the game by his dad as a young boy. He has achieved multiply wins as an amateur and one professional win. 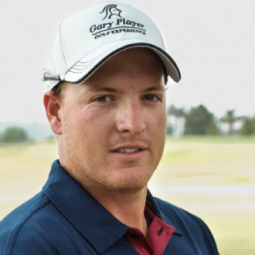 A former sunshine Tour card holder and Gary Player Golf Experience SFC student. Qualifications: BA (Human Movement Sciences) Hons (Sport Science); TPI Level III Golf Fitness Instructor; Full Member, PGA of South Africa. 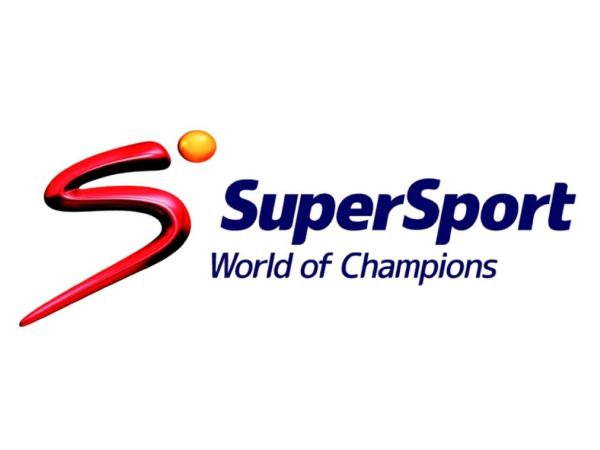 Qualifications: Degree (Sport Science); ETA (Certificate in fitness); Full Member, PGA of South Africa. Dominique was introduced to golf in the 2000's by her cousin. 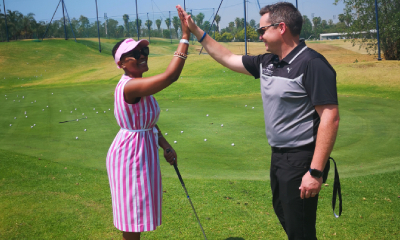 She has multiple amateur tournament victories and was an Under-18 and Under-21 South African golf representative and WP golf representative. Cool Clubs are the world’s leading high performance fitters, and we are home to the first franchise in Africa. With a full stock selection on offer from all leading brands plus PXG and Miura, they guarantee “…we don’t fit a brand to you, we fit you to a brand”. 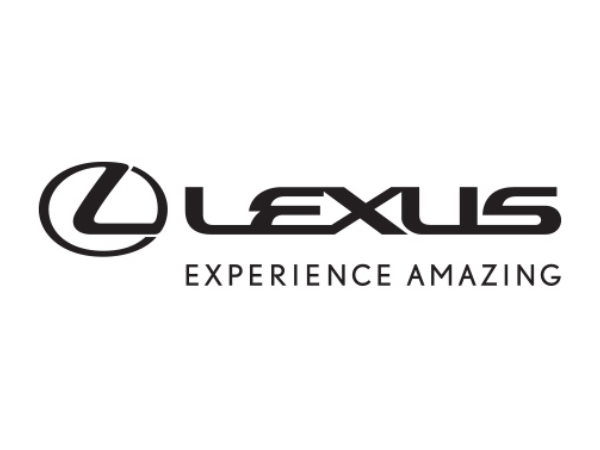 The team fits drivers, fairways, hybrids, irons, wedges and putters. 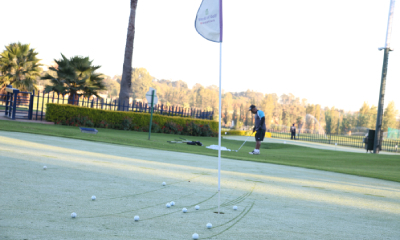 They also offer gap analysis to ensure you play your best possible game. 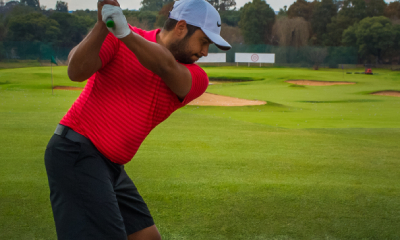 So far, they’ve had incredible results – an average of 10% increase in distance in from drivers and woods, and up to two club lengths from irons. They’ve also had a 30% improvement in control. Cool Clubs have achieved these results by combining the world’s leading fitting technologies with premium tour spec shafts (shafts that aren’t available in regular golf stores) and advanced club assembly. The assembly is so advanced that Cool Clubs in the USA currently build clubs for 53 players on the PGA Tour.